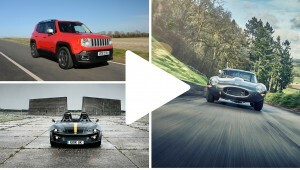 Don't always get the chance to catch up on the week's motoring news? 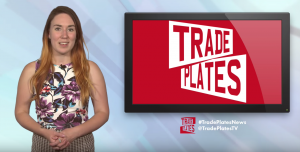 Don't worry – TradePlates News is here to give a snapshot of what's going on in the motoring industry this week. 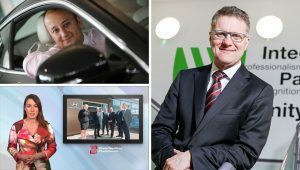 This week two of the biggest dealer groups in the UK have released their figures for the first half of 2016 while used car dealers could have been selling Vauxhall Zafiras illegally by not fixing known recall issues. 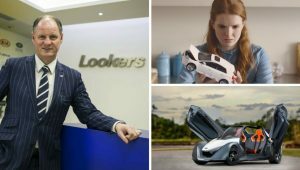 Find out what Jaguar Land Rover, Rolls-Royce and Aston Martin have had to say about the vote to leave the EU and Rebecca speaks to industry expert Professor David Bailey. 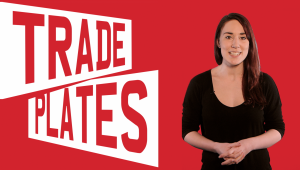 This week in your round up of the week’s motoring news Rebecca speaks to Rupert Pontin from Glass’s about the effect Brexit is having on car prices, plus news on Skoda, Carwow and Hendy Group. 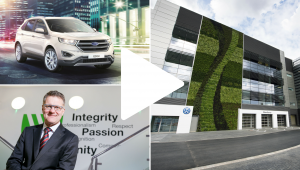 This week on the news show Rebecca speaks to CEO of Marshall Motor Holdings Daksh Gupta about the acquisition of Ridgeway Group, Vertu Motors CEO Robert Forrester about buying Gordon Lamb Group and General Manager at Maserati North Europe Peter Denton about its latest UK dealership. 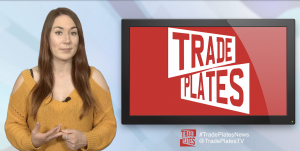 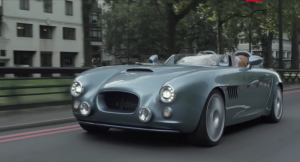 This week on TradePlates News sportscar manufacturer Zenos is crowdfunding for its next project, the NFDA has raised concerns about the National Living Wage and Stratstone has announced it owns one of the ‘Missing Six’ Jaguar E-Types. 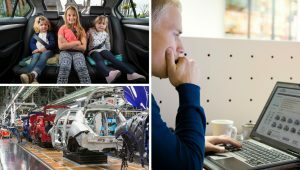 Volkswagen opens new flagship dealership in West London, Ford Edge comes to the UK for the first time and Vertu Motors acquires a new Jaguar store in Leeds.